Product information "Kosmos Vogelführer für unterwegs"
Handy, practical, ideal for the beginner! All 230 Central European species are shown in more than 300 brilliant color photos (three species per two-page spread). The book is organized by habitats: woods, meadows, waterways, coasts, mountains and settlements. This allows quick orientation for the reader. Identification becomes particularly easy. 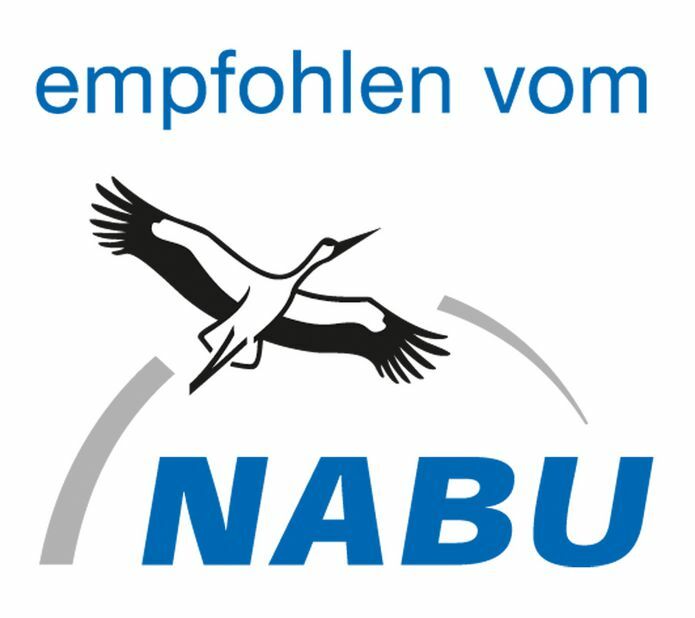 The authors: Katrin and Frank Hecker are graduate biologists specializing in zoology and botany, respectively. For many years they have jointly published articles on natural subjects in established magazines and newspapers. 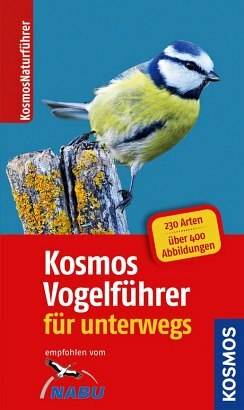 They are the authors of several books, among them Kosmos Nature Guide for on the Go and Animals and Plants of the Alps.